Morning Star is the third book in the Red Rising series. Check out my reviews of Red Rising and Golden Son before reading this one! Pierce Brown is a genius. His science-fiction-solar-system-Hunger-Games trilogy about social hierarchy, revolution, and loyalty is SO GOOD. And so complex, which is why I was grateful that at the beginning of this final installment, he offered a recap of the previous two books and rundown of the major characters. But even though there were a lot of details I had forgotten, I was immediately sucked back into the drama of Darrow’s life as he tries to lead a revolt against the seemingly all-powerful Golds without abandoning his morals in the process. That’s what I liked most about Brown’s series, I think. It’s morally complex, and it doesn’t shirk away from the reality that in order to take down a corrupt system, sometimes you have to become a little corrupt yourself. Darrow does things he isn’t proud of, sacrifices people he shouldn’t, and makes hard decisions without fully knowing if they were the right choice. But he wrestles with these experiences, and he let’s himself be hurt by what happens, and THAT, I think, is what makes him so admirable. He doesn’t try to pretend that the ends justify the means. Sometimes the means are really, really, awful. He doesn’t sugar-coat things, but he keep going and trying and doing the best he can. The other thing I really love about Brown’s series is that I legitimately never know what will happen next. He is one of the most creative writers I know, and he packs a TON of action into each book. There were twists that made me excited and twists that made me furious, but every single one had me turning pages faster and faster to find out what would happen next. Although I HATED some of Brown’s decisions (WHY did *censored* have to die!?) I really admired the fact that Brown created a universe where no one felt safe. The war felt real and dangerous, and I legitimately didn’t know who would survive until the end. There is nothing I can say about The Martian that hasn’t already been said. It’s as good as the hype! It’s a technically dense book that somehow makes mechanical engineering exciting. It’s an survival story that captures the loneliness and desperation of space travel. It’s a rescue operation that builds the tension to the breaking point over and over again. It’s so fun! Mark Watney’s personality is what elevates the novel from boring science-speak to a touching story about one man’s endurance and humor in the face of oblivion. His logs are funny, occasionally irreverent, and alternately joyous or devastated. When the book opens up the world so that we get perspectives from NASA and his crew on Hermes, it gets even better! Ugh, I did NOT enjoy this, hardly at all. Despite a cool premise (video games are secretly preparing civilians to fight aliens) it all just felt so….dumb. And since I can’t say that without explaining myself, Beware! Click through for spoilers. The setting is awesome. 400+ years in the future, an AI named Talis has taken over control of the planet, ruling with a semi-benevolent but iron hand. To keep peace between nations (in a world where water is scarce so tensions run high), all rulers must send a child to specific Preceptures where they will learn to run nations…and be held hostage. If a nation goes to war, their child is murdered. Greta is a princess hostage, and until Elian comes, she never bothers to question the system. It’s all she knows. But then she begins to question things, and this is where I thought things would be typical, and they would revolt and start a new world order. But…everything EXCEPT that happened. There’s a revolution, of sorts, and also torture, stalemates, negotiating, AIs, and a LOT of ambiguity. This is the book’s strong suit, I think. 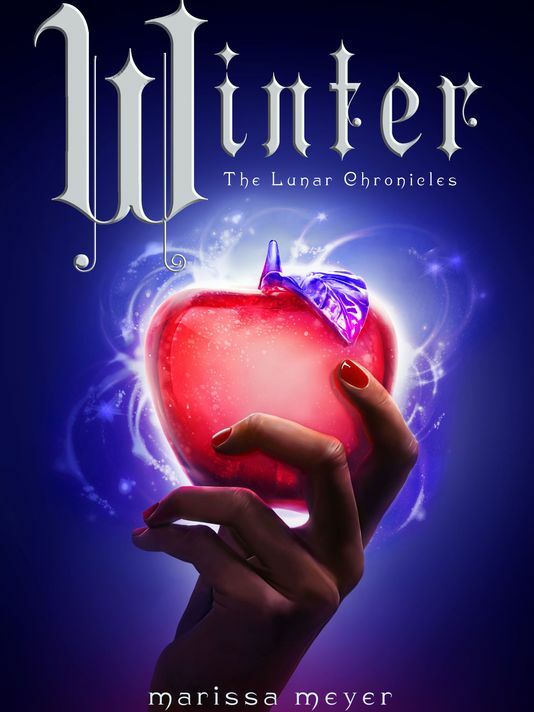 Okay, this might be awful, but I wasn’t blown away by Winter, the last installment in The Lunar Chronicles. I think maybe it was too long? All the action takes place on Luna, but there’s just so much back and forth and splitting up and reuniting, and…I don’t know! 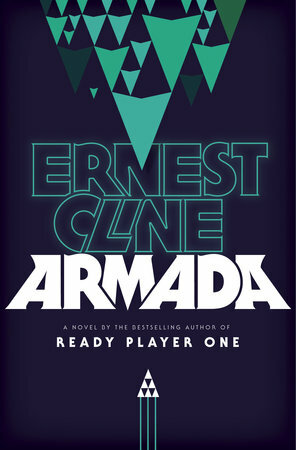 I liked it, but I wasn’t desperate to read it the way I expected.